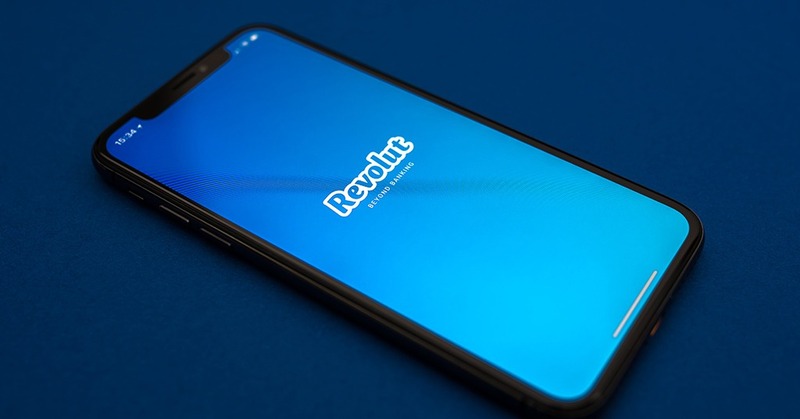 One of the leading mobile-only banks, Revolut, today announced its app is now available in 24 languages. The app was already available in: English, French, Greek, German, Italian, Japanese, Lithuanian, Polish, Portugese, Romanian and Spanish. According to the announcement, new languages include Bulgarian, Croatian, Czech, Danish, Dutch, Estonian, Finnish, Hungarian, Latvian, Norwegian, Slovakian, Slovenian and Swedish. To switch languages, users need to be updated to the latest version of the app. Then the Revolut will automatically set the in-app language to match their mobile devices’ language. There’s also a possibility to set a new language manually. The team is currently working to bring full multi-lingual customer support. Now support agents can only assist users in English or Polish.